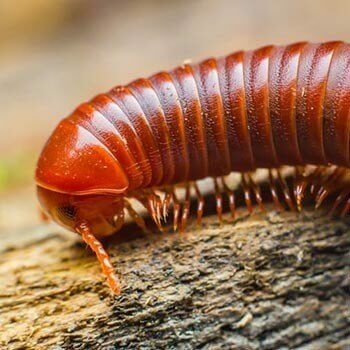 Termipest deals with a range of pest removal in Perth. 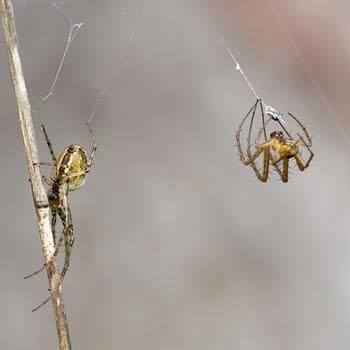 We offer more than just Pest Control and Termite Treatment, we cover a wide range of bugs. Easily identify pests by picture and find the pest control products and solutions you need to get rid of pests. 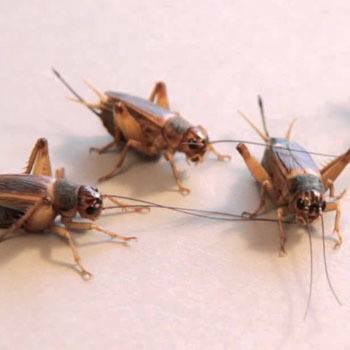 Here is a small sample of the pests that we can remove or exterminate. Our pest library contains helpful images and names of pests we most commonly treat in your neighbourhood. 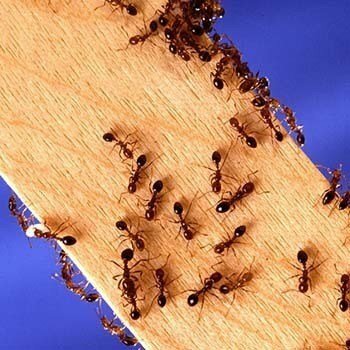 Find out more about ants, how to remove them and what you can do to keep them at bay. White ants? 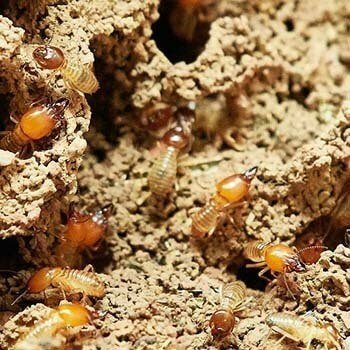 No they are termites and they are one of the most devastating to property. 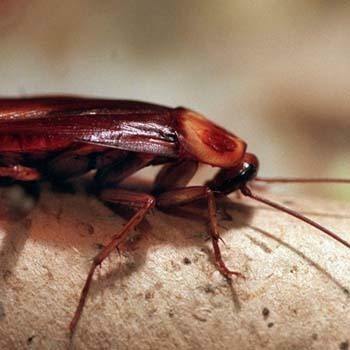 Do you have roach infestations in your home or business. Removing them is simple with Temipest. Sharp pains? Red marks on your skin? 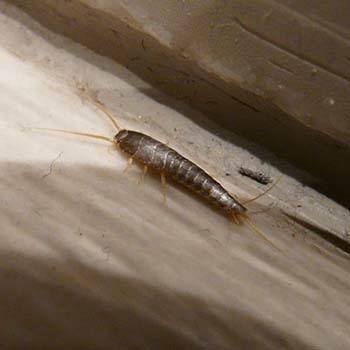 Find out how to identify silverfish in your home. 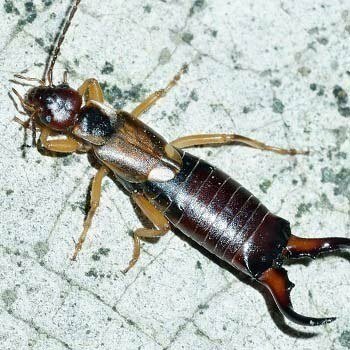 Earwigs may be present, although invisible during the day. Termipest can detect and remove. While they don't bite, They can cause a similar red itchy welt due to an allergic reaction. Waking up with nasty spider bites? Termipest has many solutions to get rid of them. 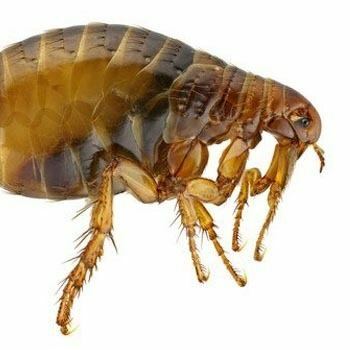 Being a city of animal lovers, along with its sandy soils and hot climate, Perth experiences huge flea problems. While people think they are cute, their voracious appetite can leave the largest trees completely stripped of leaves. 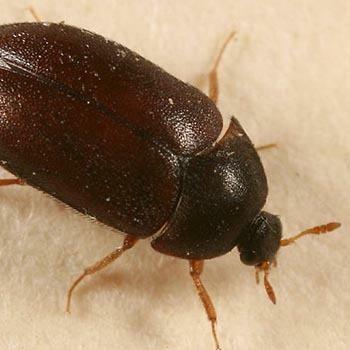 They are often found in concrete cracks abutting external walls in moist areas. They tend to be active at night. 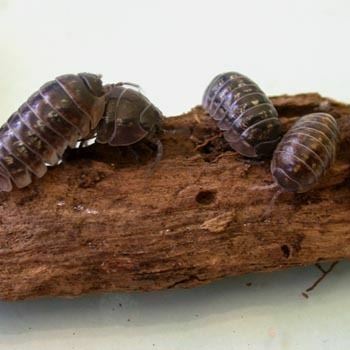 The millipedes found around Perth naturally occur in south west Europe. First recorded around Roleystone. 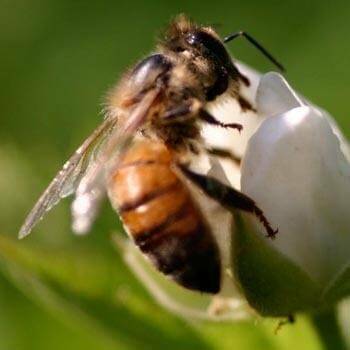 Bees are social insects, However, they can become dangerous pests when nesting in and around the home. 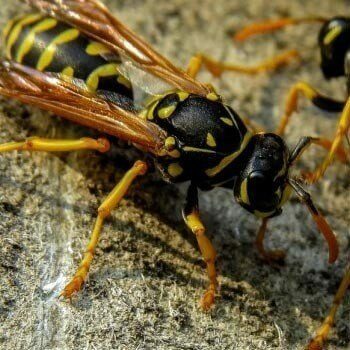 Wasps found around the Perth metro area come in two distinct groups, Paper Wasps & Mud Dauber Wasps. 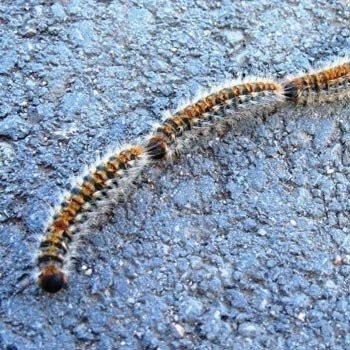 Usually found in gardens, sometimes they enter the house. These bugs have a nasty bite. Rat or mice infestation? We cover that. 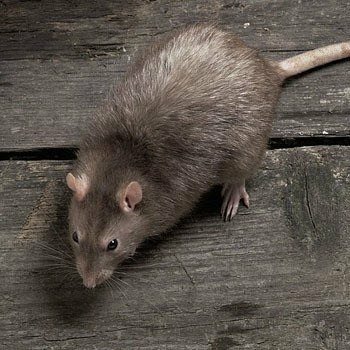 Find out more about how you can get rid of these rodents. Have annoying birds that need to be relocated? 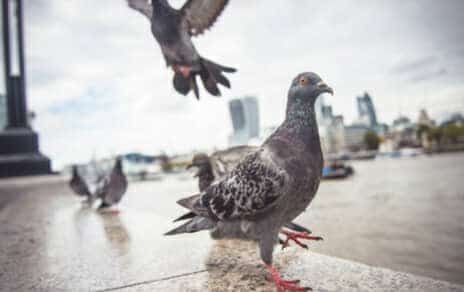 Learn more about our Bird Control solutions.